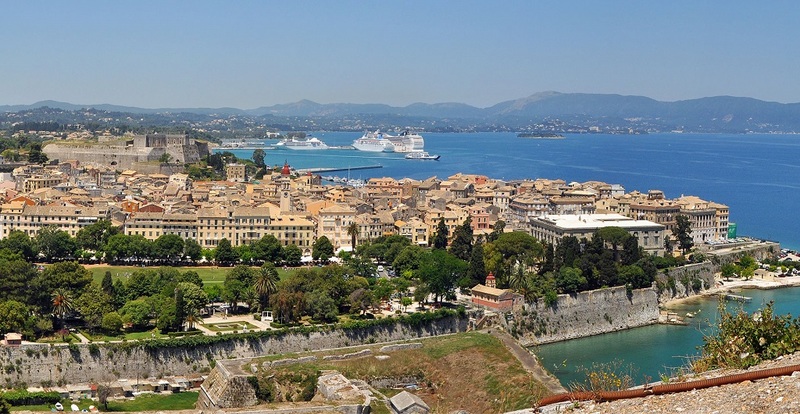 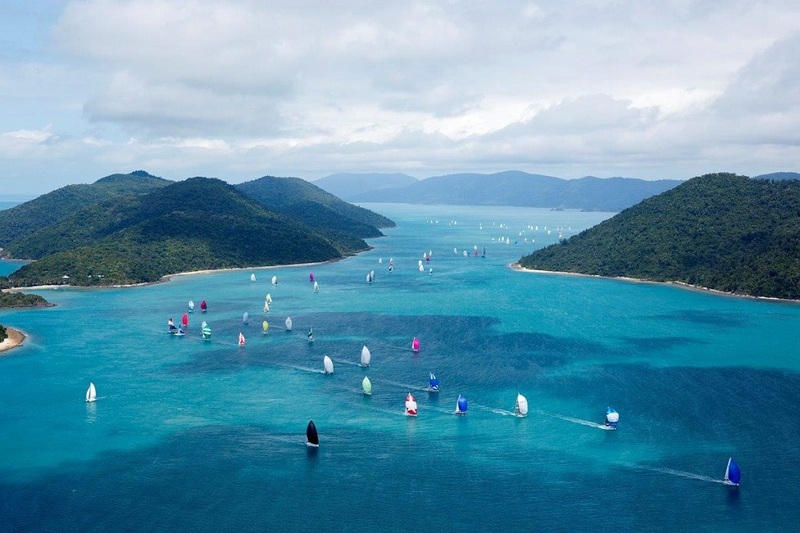 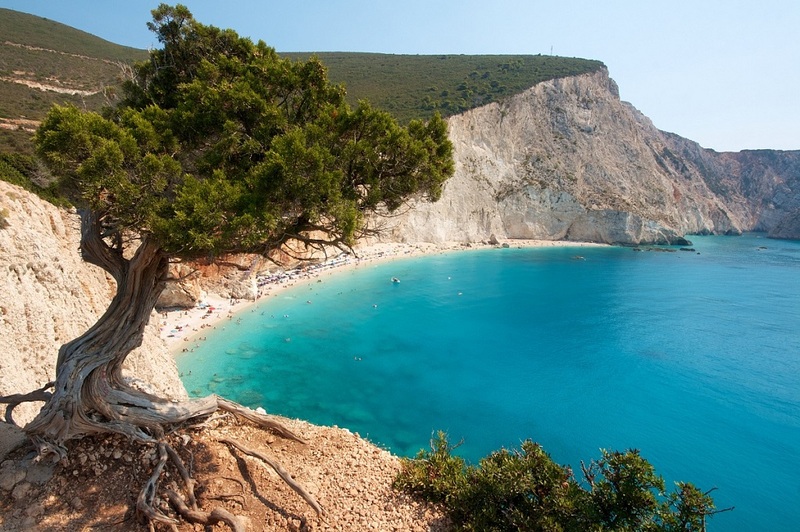 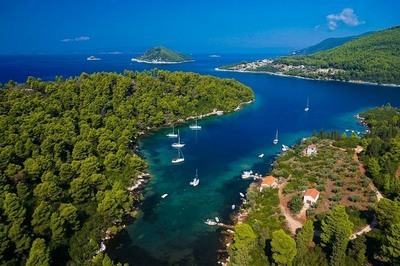 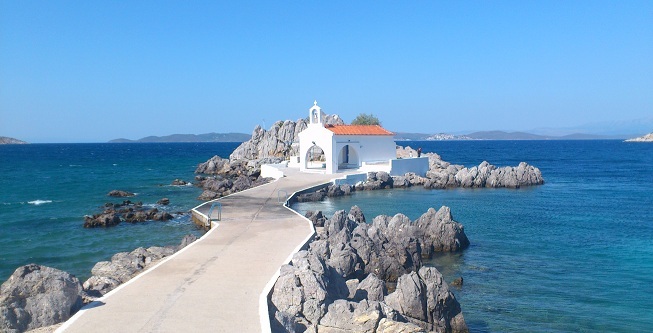 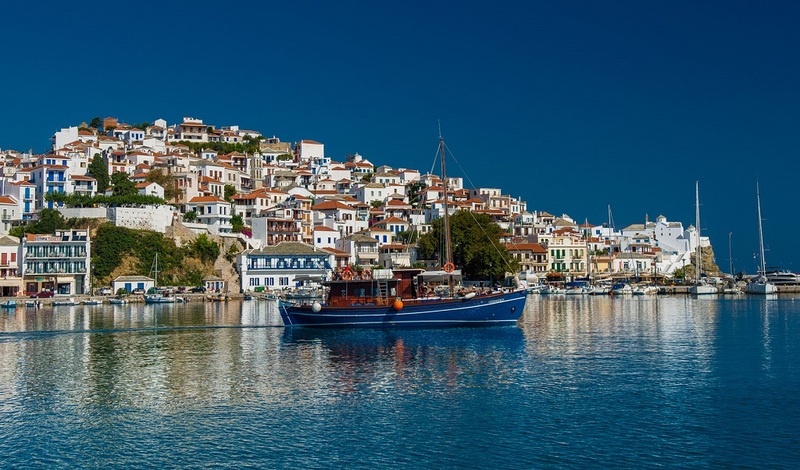 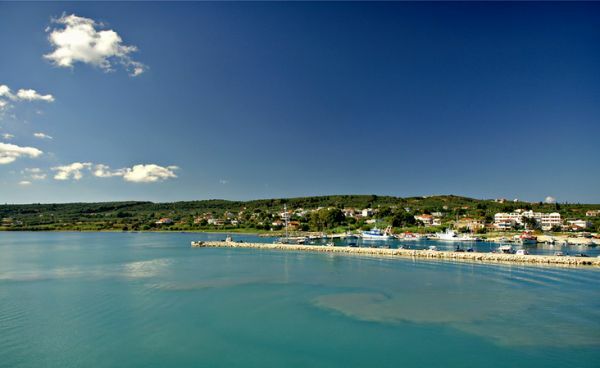 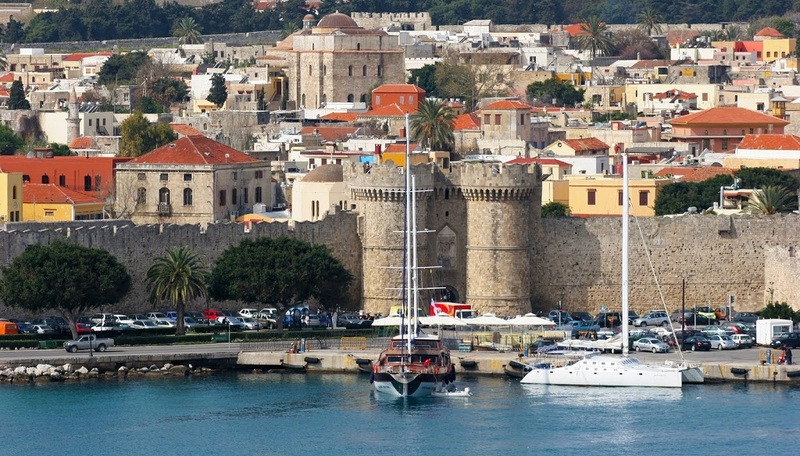 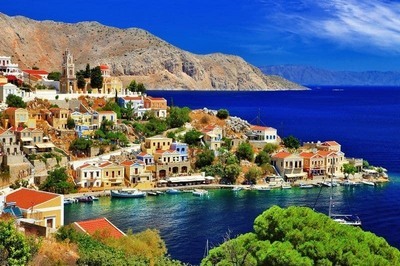 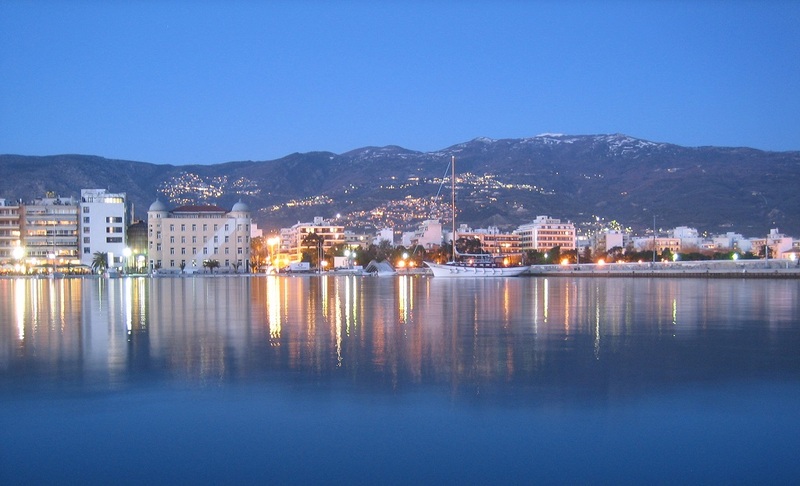 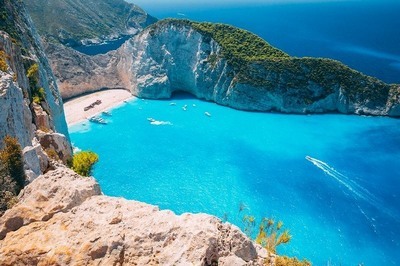 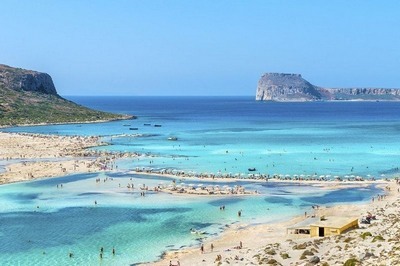 Exclusive Day Cruises all over Greece - Enjoy Sailing Holidays in Greece! 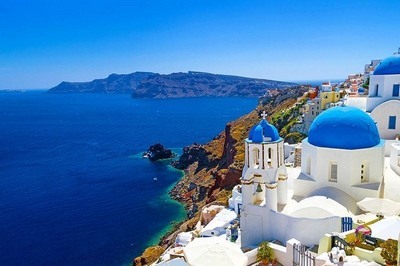 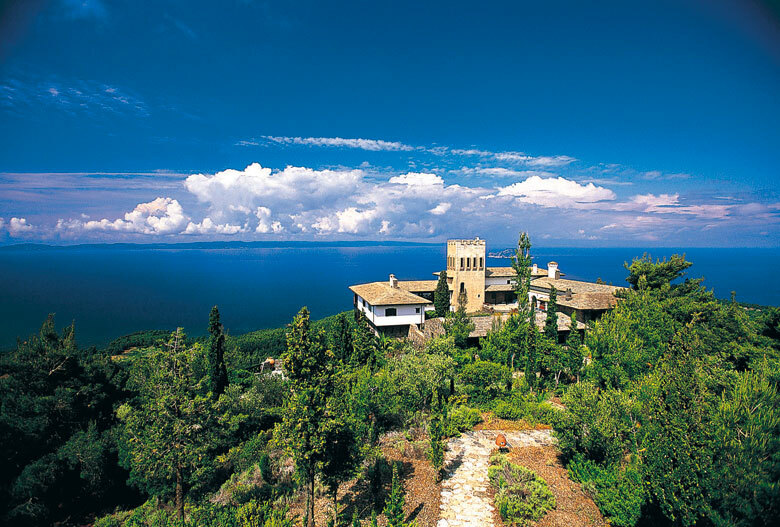 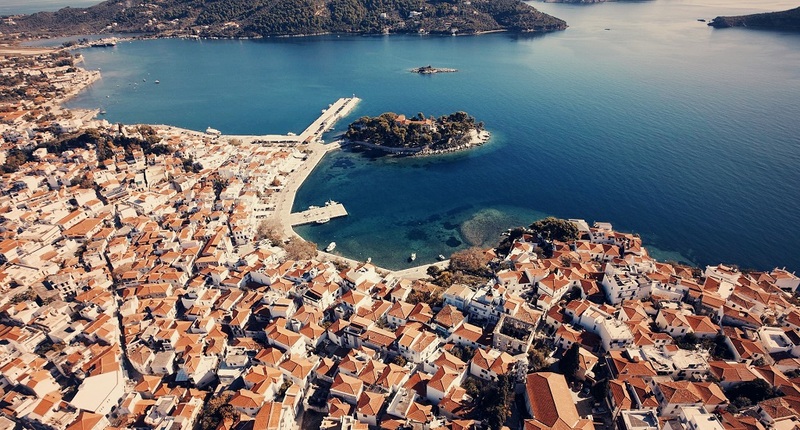 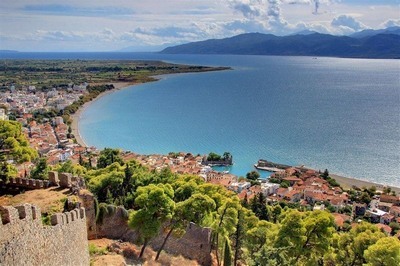 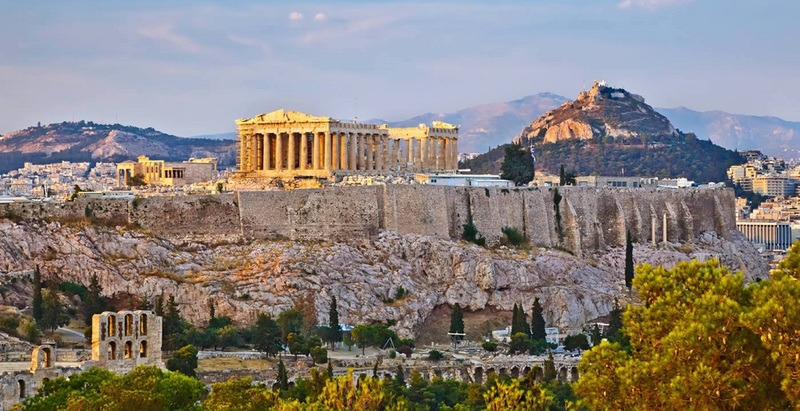 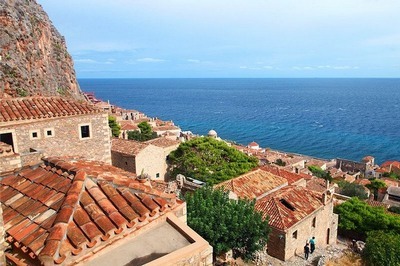 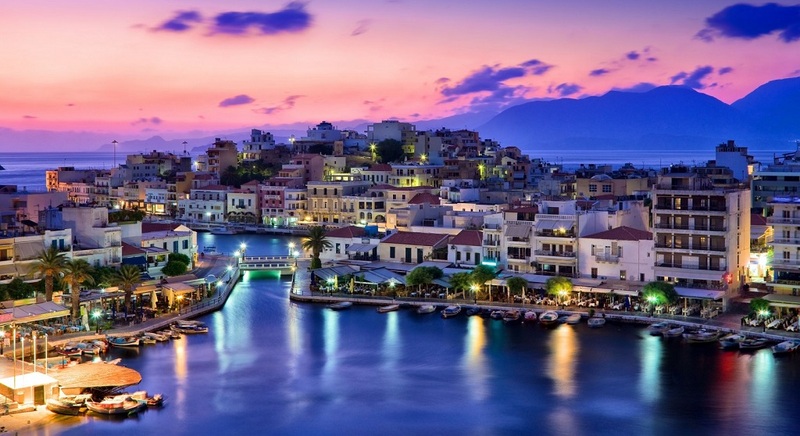 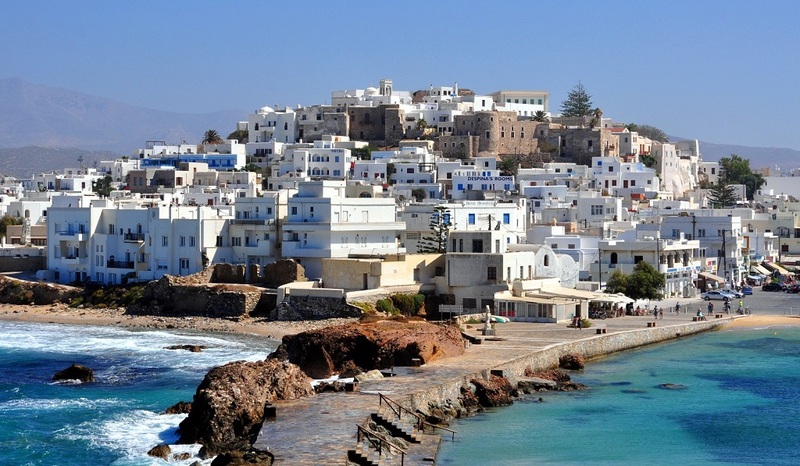 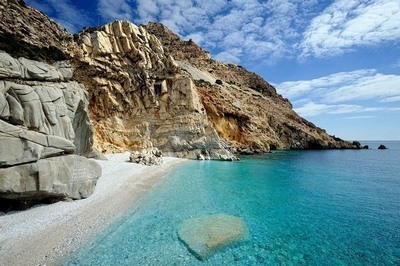 Explore the hidden treasures of Greece! 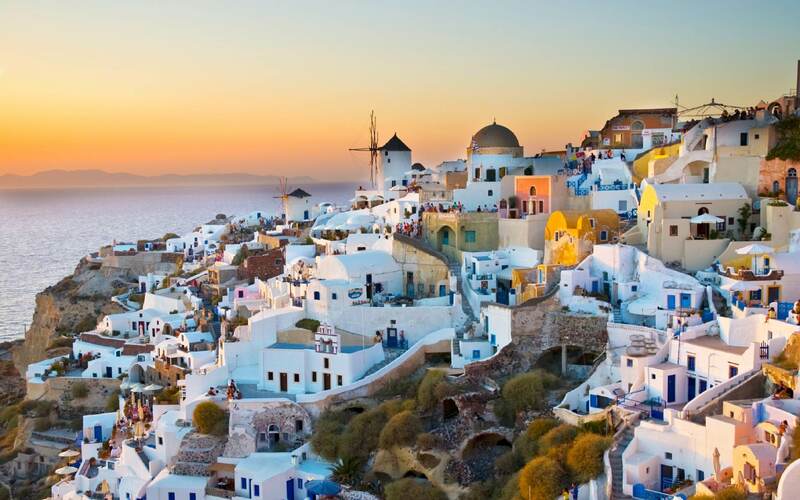 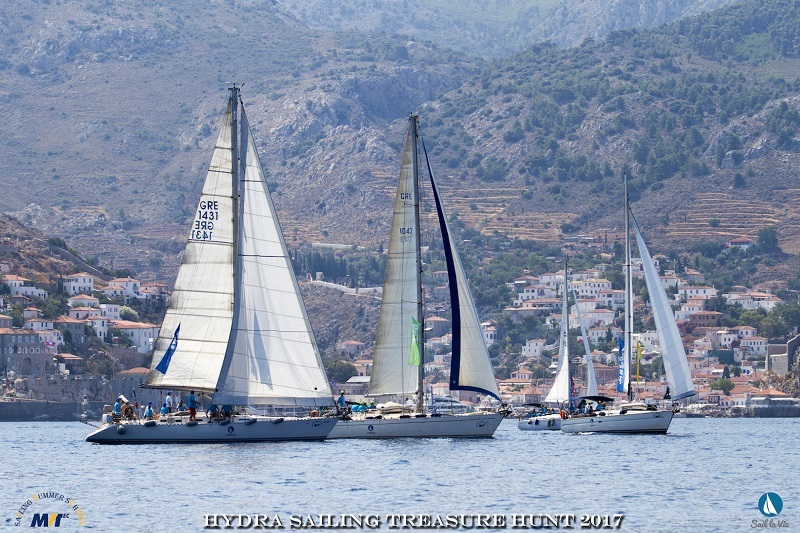 Sail la Vie handpicked destinations and proudly presents an exclusive collection of Day Cruises all over Greece. 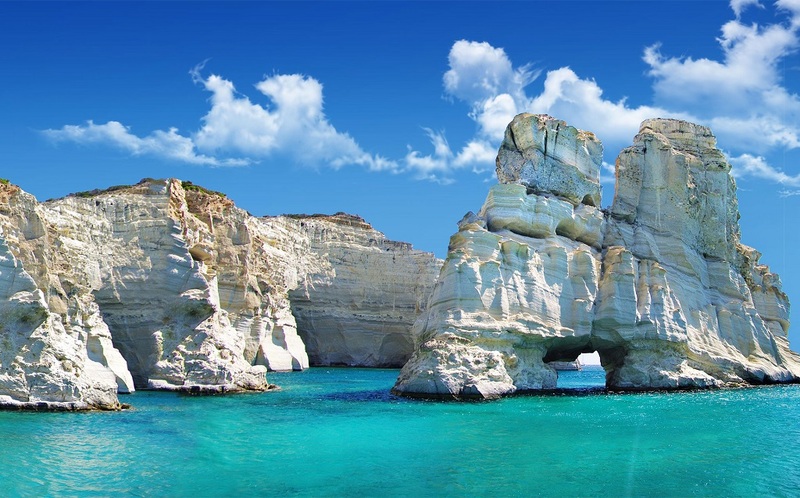 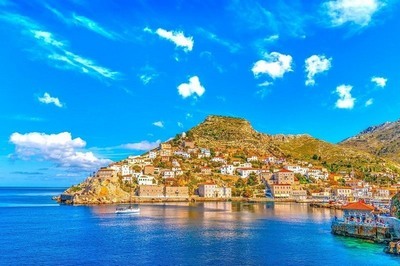 Explore the unspoilt beauty of the Greek Archipelago, swim in crystal clear waters, anchor in secluded bays where only boats can go, play with the yacht's water toys and enjoy a day full of fun, sea and sun!